I read this article and found it very interesting, thought it might be something for you. 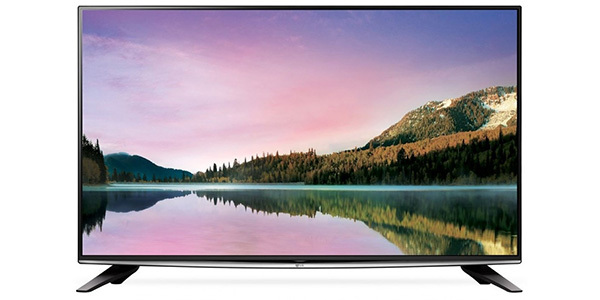 The article is called Panasonic TX-55CR430B Review and is located at http://tvreviews.co.uk/panasonic-tx-55cr430b-review.html. 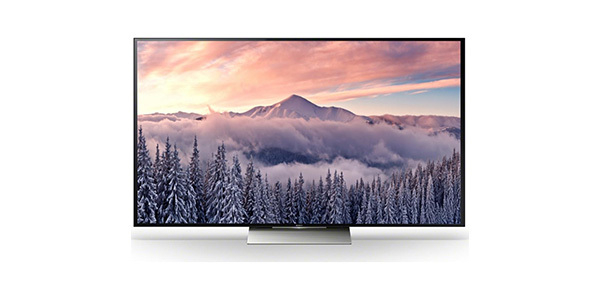 You may not be able to find a lot of content that takes full advantage of the Panasonic TX-55CR430B, but it is a really impressive HD TV with or without 4k content. 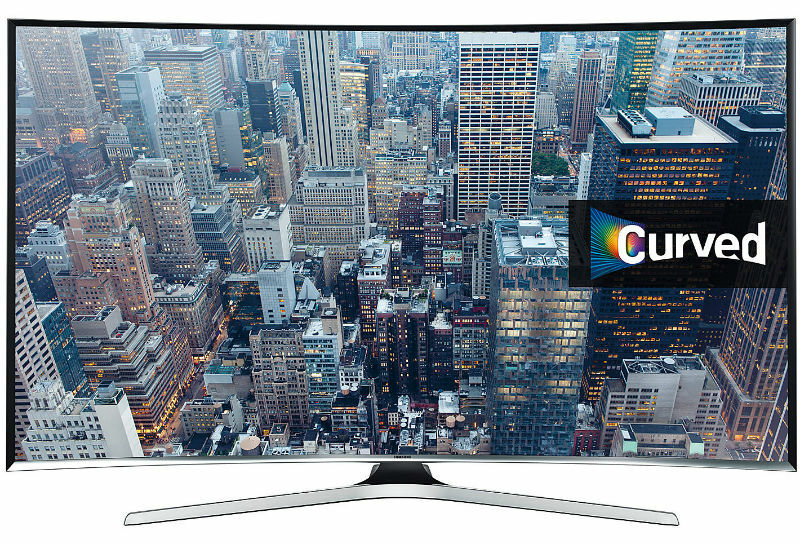 The curved 4k screen offers depth and clarity beyond that of any Full HD model and you get all of the features that you could ask for. 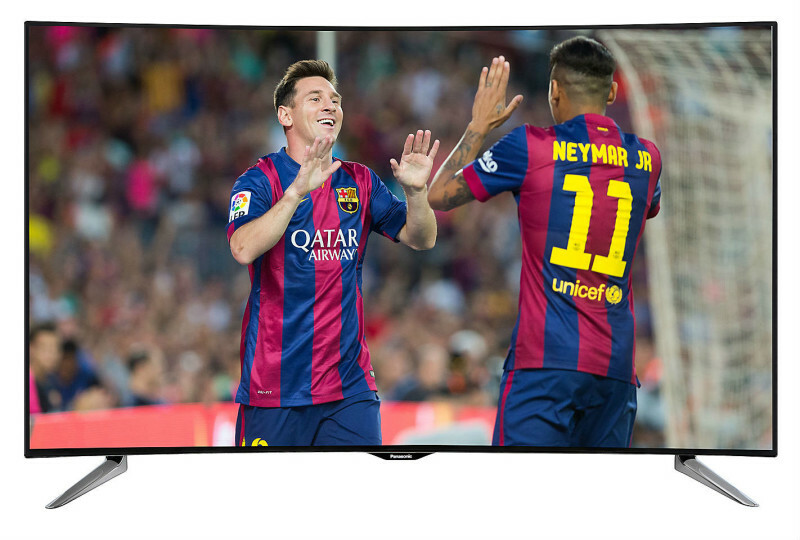 It has Smart TV, 3D, a media player and it even works with a range of different mobile devices. 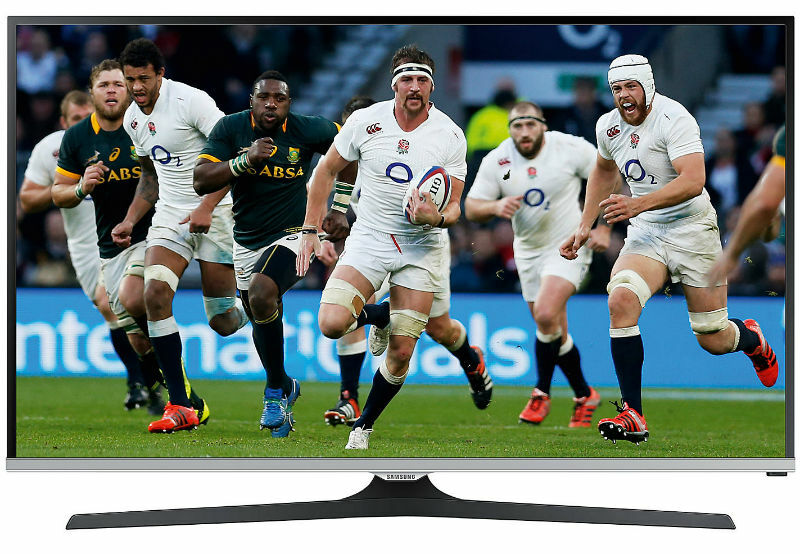 For those who are looking to get in on the 4k viewing early, this model has everything you need and then some. 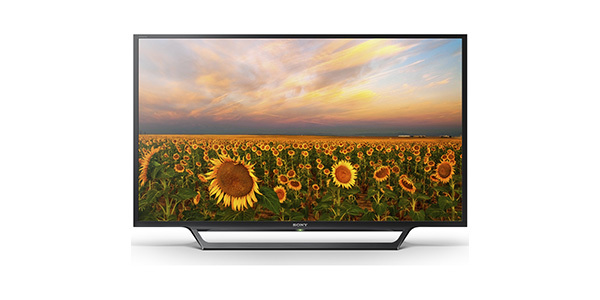 The Panasonic Viera TX-55CR430B 55-inch curved LED Smart TV is part of the new generation of UHD televisions. 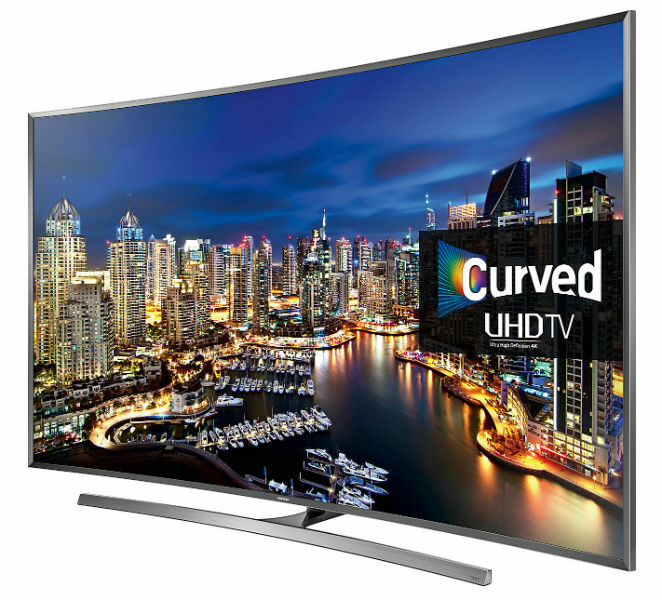 It has the 4k resolution, LED backlighting, a curved LED screen and a whole host of features that are designed to deliver a vast amount of entertainment options. 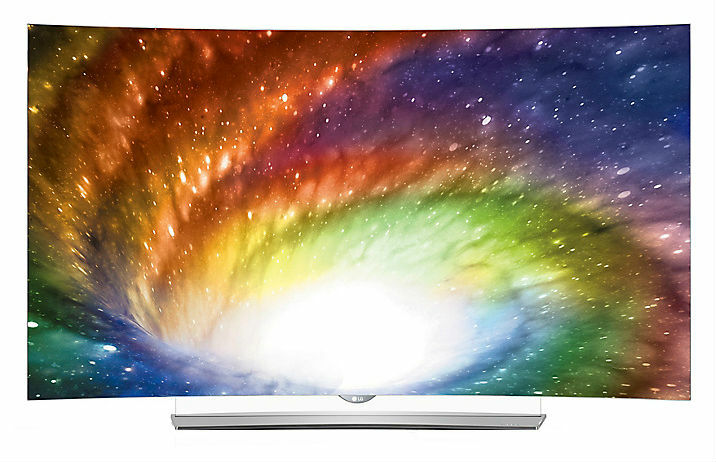 With this model, the consumer gets a large 55-inch screen with the new 4k resolution. That means 4x the detail of a Full HD model for even better image quality and detail. It also employs LED backlighting with local dimming and Panasonic’s 4k Studio Master processing. With these features in combination with the curved screen, the viewer gets great depth and image clarity for an experience that is truly astonishing. The TX-55CR430B also performs fairly well in regard to sound. 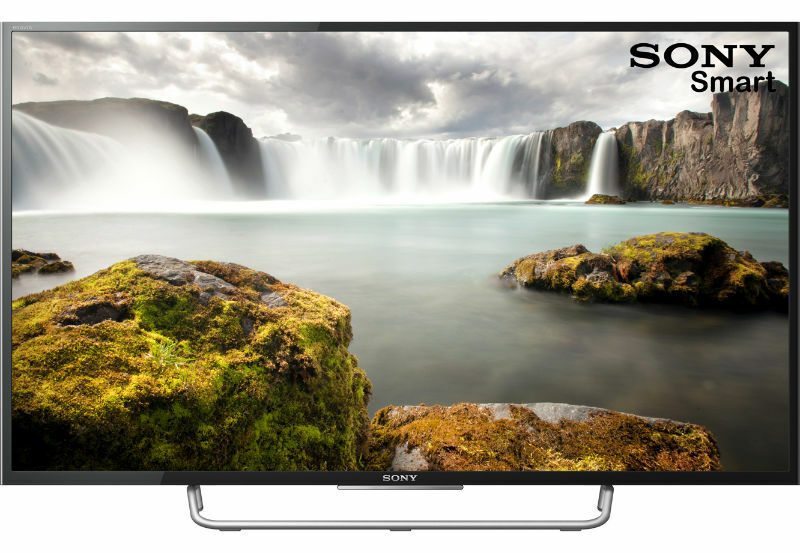 It delivers the standard stereo sound that you expect from a TV and the audio comes through clear and with range. That being said, it is still an onboard system and for a TV of this size and quality, most consumers are probably going to want to go with an external system to achieve a sound quality that lives up to the quality of the screen. 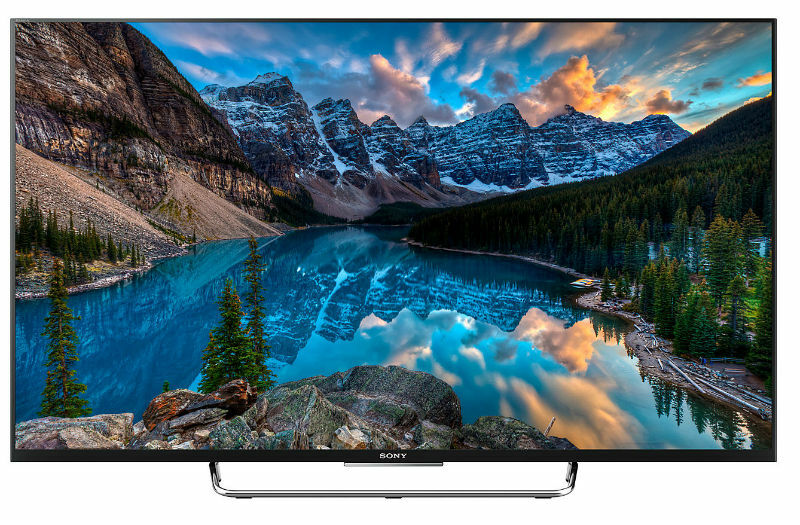 The Smart features on this Panasonic Viera 4k TV are also really nice. 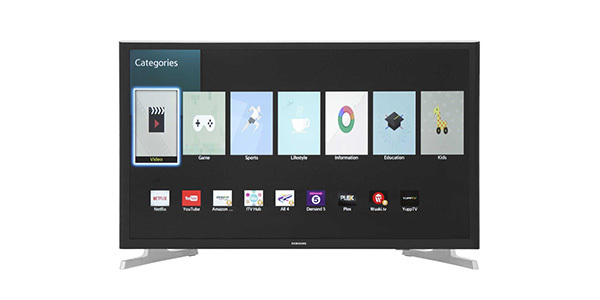 The TV has the Smart Hub with apps for many of your favorite internet content sources and it even provides options for true 4k viewing with apps like Netflix 4k and YouTube 4K. You also get the screen mirroring with devices like tablets and smartphones, On Demand programming and TV catch-up. 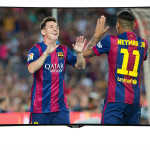 You can connect the Smart TV through Wi-Fi or LAN and with the Panasonic TV android app, you can use a phone or tablet as a Smart remote. 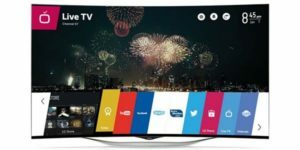 Along with the Smart TV, the consumer gets a range of other options for bringing content to this TV. 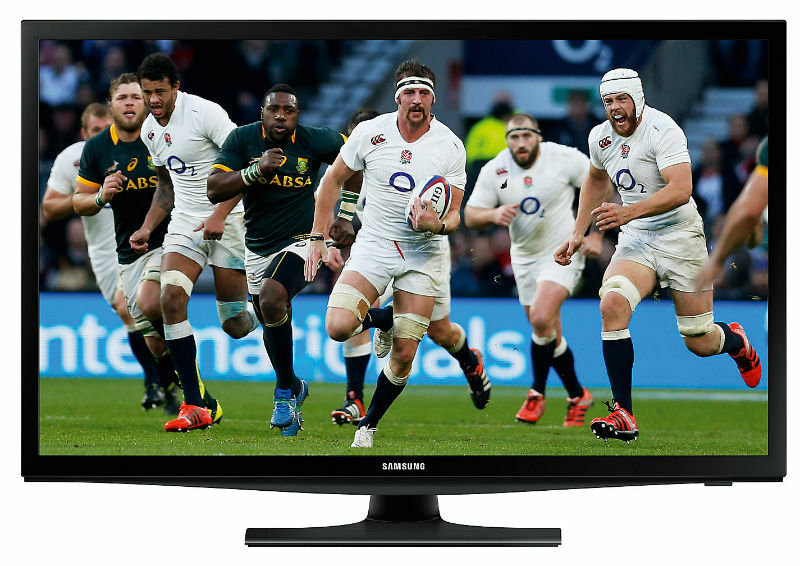 You have the integrated Freeview HD tuner for a wide-range of standard and HD channels and this model also has a built-in media player for playing content from a USB. In addition to that, you have four HDMI ports, three USB ports, a SCART plug and spots for composite and component. This model from Panasonic is also 3D compatible. It offers active 3D viewing for an even more immersive experience than the sets that use passive 3D. However, the glasses for active 3D do cost more and Panasonic failed to include even a single pair with the TX-55CR430B. If you plan to use the 3D, the cost of the glasses may need to be figured into the purchasing price. That being said, you could wait on the 3D and just watch 2D programming until you feel the urge to go out and get some glasses. I have had this t.v. for over a week. Very impressive in all aspects. I have yet to find out how screen mirroring from android works on this set. There does not seem to be a built in app to support it. Also, there is no need to purchase expensive Panasonic 3D glasses. I have used Samsung SSG-P51002 3D active glasses and they work just fine. Also cheaply available for around £20 for two pairs. If anyone can sort out how to activate the screen mirroring on this set, please let me know. I’ve had this tv a few months now and actually thought there were no features like screen mirroring on this set until today when i used the cast and/or throw option for video and audio both from my pc and my z3 phone. I know it’s not the same as mirroring but for pics vidz and music it does work, although some video files may need converting first. hope this helps.